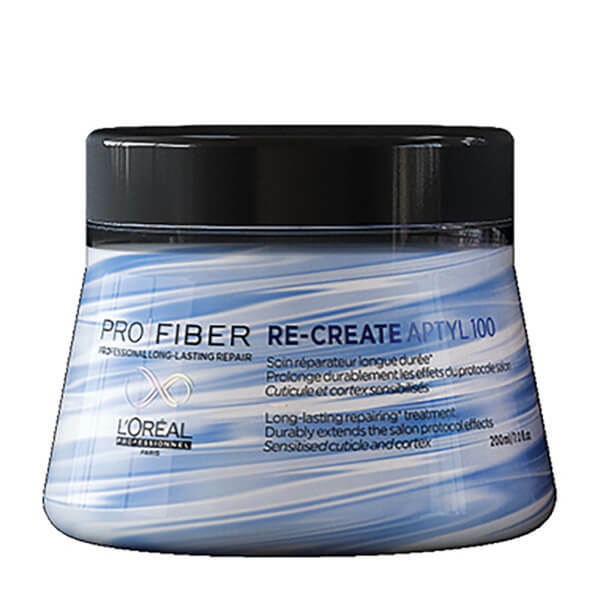 Treat fine, damaged hair to the replenishing properties of L'Oreal Professionnel Pro Fiber Re-Create Damaged Hair Treatment, a restorative hair masque formulated to smoothen and hydrate while prolonging the effects of in-salon Pro Fiber treatments. The professional hair mask's formula is centred round Aptyl 100. It uses long-lasting L’Oreal technology to help extend and recharge your in-salon treatment while strengthening and protecting hair against damage. Nourishing and conditioning, it will leave damaged hair looking sleek and healthy. Suitable for fine, normal or very damaged hair. Apply to clean hair. Leave on for 5 minutes. Lather. Rinse out. 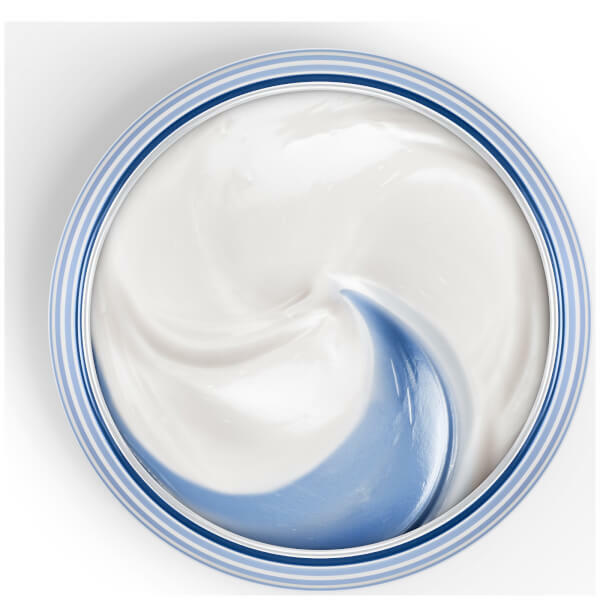 Aqua / Water, Cetearyl Alcohol, Aminopropyl Triethoxysilane, Paraffinum Liquidum / Mineral Oil, Lactic Acid, Dipalmitoylethyl Hydroxyethylmonium Methosulfate, Cetyl Esters, Cetrimonium Chloride, Glycerin, Behentrimonium Methosulfate, Phenoxyethanol, Citric Acid, Amodimethicone, Behentrimonium Chloride, Polyquaternium-6, Isopropyl Alcohol, 2-Oleamido-1,3-Octadecanediol, Ci 77007 / Ultramarines, Trideceth-6, Chlorhexidine Digluconate, Benzyl Benzoate, Benzyl Salicylate, Benzyl Alcohol, Silica, Limonene, Linalool, Parfum / Fragrance. C212705/2.